We provide business websites to a range of company types and sizes. Whether you’re a small business providing local services or a global enterprise looking for a group of connected website properties we have all the expertise you need to fulfil your goals. 12 Months Interest Free Credit! All of our business websites are fully optimised for Desktop, notebook , tablet & mobile , passing all the mobile ready checks by Google. SEO is an important factor for businesses and we provide you with the ability to set your pages SEO content from within your page editor along with many other SEO features. 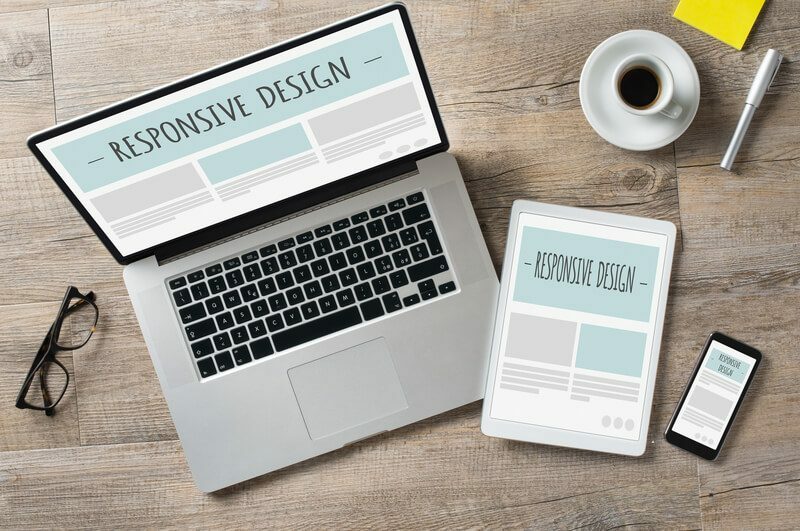 Many other design companies will purchase templates with a barrage of features non applicable to your business leaving the site with potential slow points and security flaws. All of our templates are hand created to spec. Don’t panic! we’ve got you covered. All of our business websites adhere to the strictest GDPR regulations of 04/18 with compliant forms, cookie opt out options, customer data removal procedures & carefully created legal policies. Speed up content delivery via a CDN network to ensure your users experience seamless loading times. And give them peace with our 32bit encrypted SSL certificates.